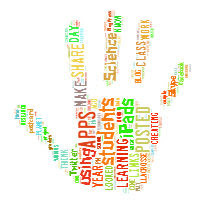 Conversations: Learning and Growing: One Lesson, Multiple Standards, and the Coolest Robots and Kids! One Lesson, Multiple Standards, and the Coolest Robots and Kids! 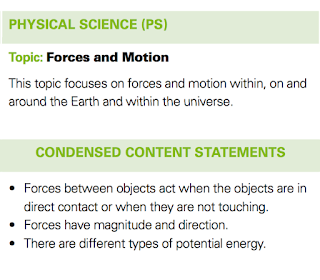 I begin my science lesson planning the same way most of the times. I get my sketchnoting action going while reviewing the standards. Four years of teaching 8th-grade science and I still use that workflow! As I have been planning for our Physical Science unit, I also reviewed my lessons from the year before, my student work samples, my AIR test scores, and my available resources. It is quite the balance to mesh science, technology, and learning goals! I have been posting many of our activities on our Instagram and Twitter account (@lacrossescience) as well as my own accounts (@llacrosse). Sharing this way has helped develop the conversation between various people. I've been communicating with other science teachers about the processes being used and student understanding. A few technology directors have been reaching out for more depth and definition to the activities. Many interactions on Twitter lead to the email and occasional quick GoogleHangOut call. And, I've even gotten some feedback from @SpheroEdu and @BookCreatorApp on Twitter. So, very cool to have this dialogue about the science, technology, and learning goals happening. I wanted to share one of our recent lessons in a bit more depth than a picture, video, or quick tweet. So, here is One Lesson, Multiple Standards, and the Coolest Robots and Kids! Ohio works within our Model Curriculum. 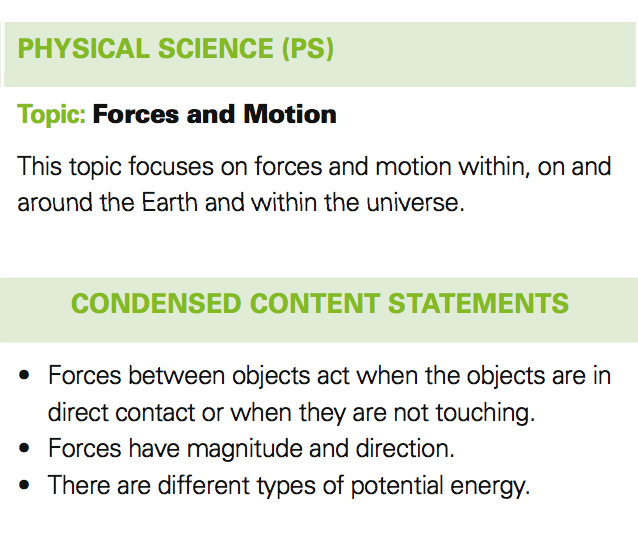 The 8th grade science learning is an integrated science class with Earth and Space, Physical Science, and Life Science. We also have the year-long focus on Science Inquiry and Application. Our lessons in class right now are focusing on these standards. (For more in-depth description, the link is above. This lesson allowed me to present students with a statement of inquiry in which they designed, conducted, evaluated, and reported on the results of their investigation. 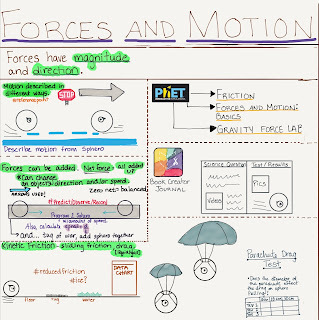 The question, "How does friction affect Sphero's movement?" This is a very open-ended question that students could work in teams to address. The question allowed them to explore concepts of direct contact forces, as well as magnitude and direction. 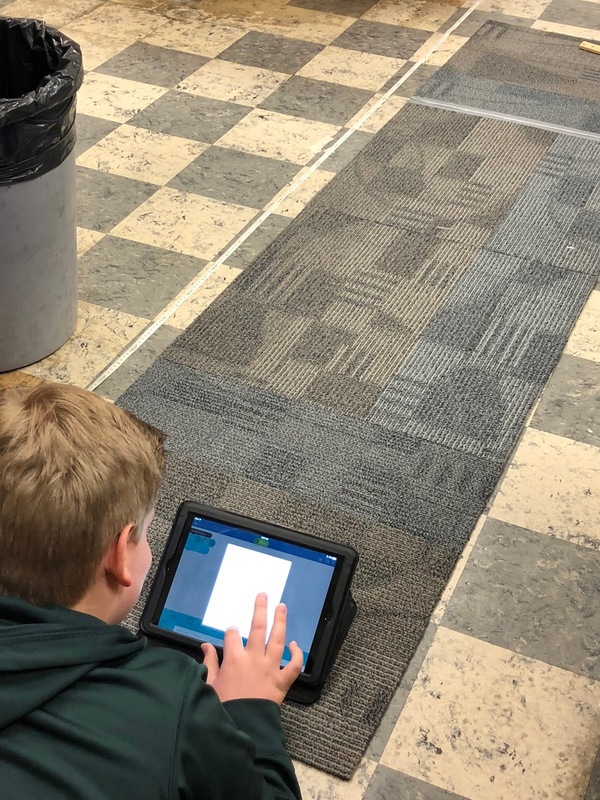 During the intro to the lesson, I identified different areas that Sphero could be tested in the room and hallway. I also reminded students of the location of materials in the room (tape, meter sticks, iPads, floor surfaces, and Sphero robots) and set the timer on the big board. Then, GO! Students worked quickly to group up, set up notebooks and brainstorm procedure, and begin the hunt for materials and space to work. I know that students have the prior understanding that friction is a force that objects experience when in contact with other objects. "Kinetic friction is a force that occurs when two objects in contact interact by sliding past one another. Drag is a force that opposes the motion of an object when an object moves through a fluid (e.g., gas, liquid). 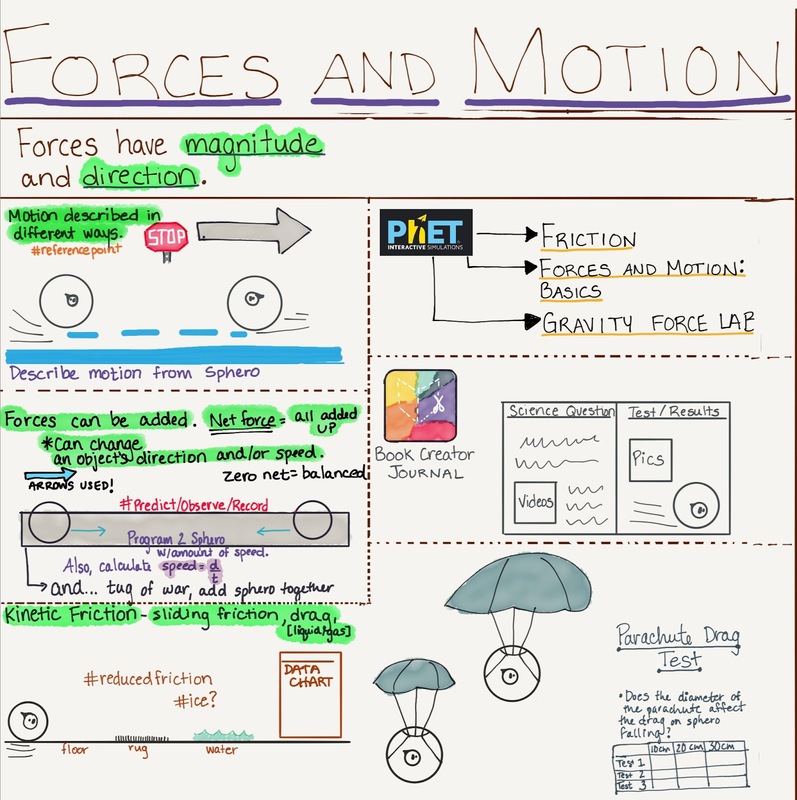 Kinetic friction and drag affect the motion of objects and may even cause moving objects to slow to a stop unless another force is exerted in the direction of motion." So, the investigation allows them to evaluate not only the opposing force of friction on Sphero, but the necessity of friction for the movement of Sphero. 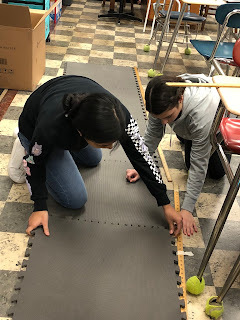 I also wanted the students to come to the conclusion that the surfaces they were testing (carpet, foam, tile) had other variables besides friction that impacted the results. This addresses the part of inquiry that asks students to, "Think critically and logically to connect evidence and explanations; • Recognize and analyze alternative explanations and predictions"
For some students, these skills are developed already and the pairing up in teams allowed them to showcase these skills as well as support their peers. So, now the activity allows for peer mentoring and an experience that will probably mean more than having the teacher direct the learning. I was really impressed with my students. The conversations were right on the content. They were totally focused on controlling as many variables as possible. For example, many groups helped direct struggling groups to "set up a program, don't drive Sphero". They recognized the benefit of using coding to keep the variables constant. I was also happy with how they supported each other in setting up the data charts, using the units of measurement appropriate, and calculating speed. They kept referencing previous lessons, other groups' work, and my discussion at the beginning of class. By the way...this is all with a robot that some might consider a toy. Teaching science through play is OK! Do you have any suggestions, comments, or thoughts on science? Definitely, please share! I'm always trying to reflect, improve, and deliver science instruction that helps grow reflective, science communicators. I appreciate any ideas.